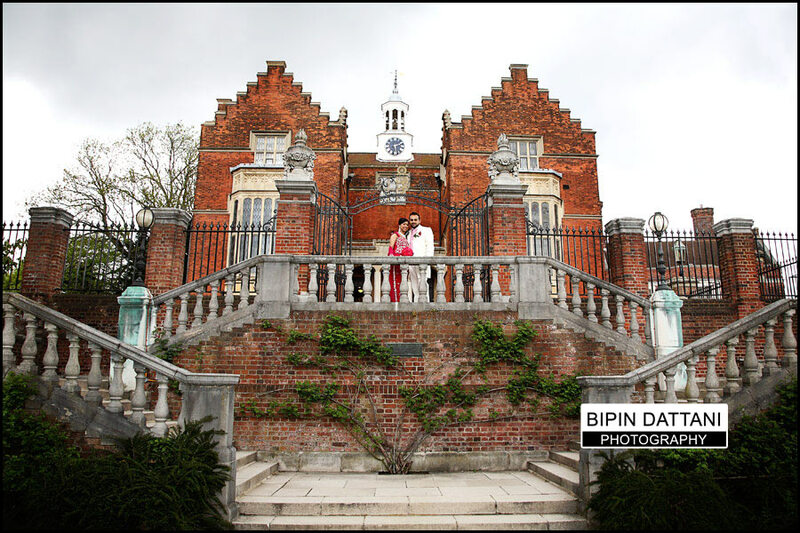 Professional Harrow wedding photographer providing photography services and packages locally and around Pinner, Stanmore, Wembley, Kenton, Northwood and Watford. 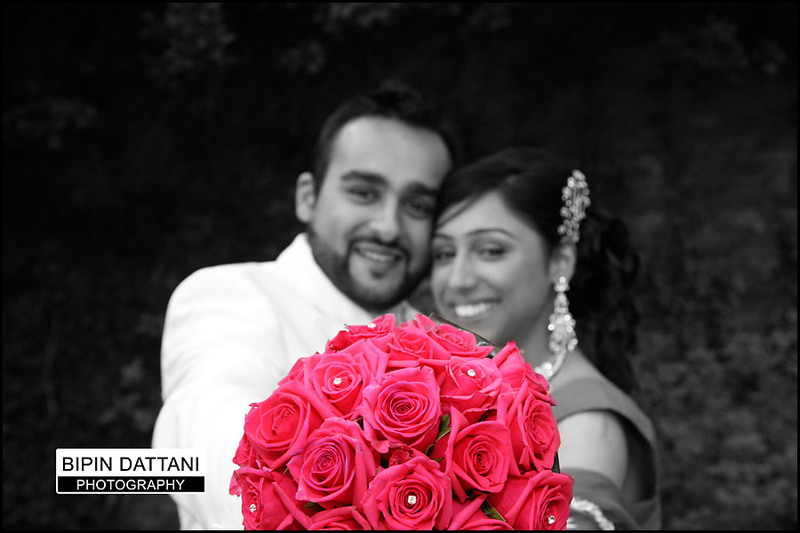 As a Harrow wedding photographer I’m always happy sit down to discuss your day and find the right wedding photography package for your wedding. You may be getting married in Harrow or further away. Get in touch to arrange an appointment.